Can Acura performance could hold against new Civic Type R? In one corner we’ve got the 1991 - 2005 Acura NSX; in the other corner, we’ve got the 2017 Honda Civic Type R.
The Honda Civic Type R is the highest performance version of the Honda Civic made by Honda Motor Company of Japan. It features a lightened and stiffened body, specially tuned engine and upgraded brakes and chassis. The Acura NSX is Honda's supercar. The original version was designed with the help of racing legend Ayrton Senna. The example used here is a 2005 model, the final year of the original car. Admittedly, having been introduced in 1990, it was running a little long in the tooth by this point. The NSX is a great combination of performance and reliability in an affordable supercar best performance, handling and reliability sport car. Its rear-wheel drive and rear-biased weight distribution improve traction for the launch. The NSX was rear-wheel drive and rocked out less than 300 horsepower while the new Type R delivers as much as 320 ponies to the front wheels. 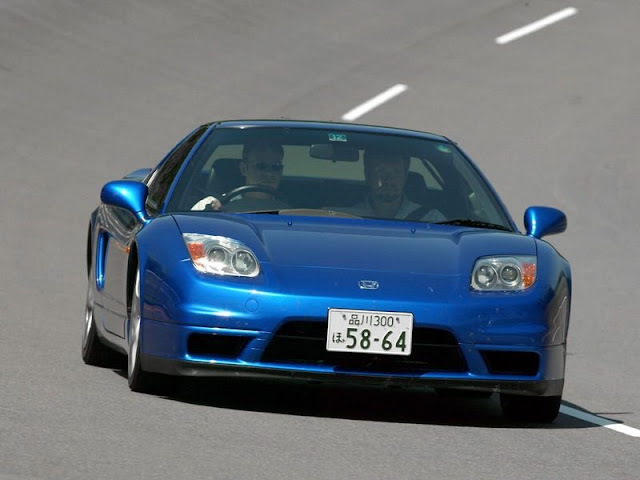 Oh, and don’t forget that the NSX doesn’t have the same engine configuration as the Civic. Nope, it’s mounted midship compared to the more common frontal location of the Civic’s beastly little four-cylinder. Both cars are legendary in their own right. In a drag race from a dead stop, the NSX is quicker off the line. 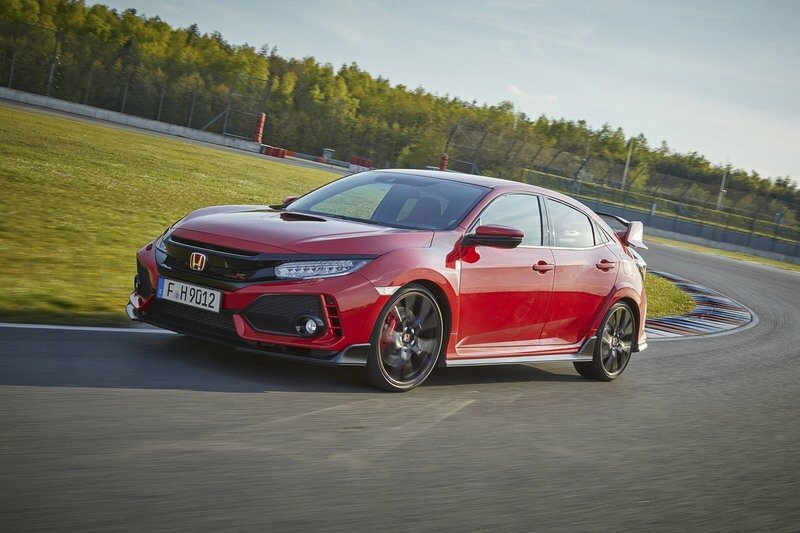 Its rear-wheel drive and rear-biased weight distribution improve traction for the launch, while the wrong-wheel-drive Civic Type R struggles. But after enjoying a healthy lead, the Civic gains back most of the distance lost, losing to the NSX's 13.5-second quarter-mile time by just one-tenth of a second.
" Repeating the race with a 40 mph rolling start, it's the Civic Type R all the way. They're even at first, but as the Civic's VTEC turbo kicks in it pulls away from the NSX slowly but steadily. Without the disadvantage of weight transfer away from its drive wheels at launch, the Civic Type R is faster. Accelerating in a straight line is fun and all, but what about braking? Both cars perform nearly identically in a hard stop from 70 mph. However, the NSX concedes the win to the Civic, which stopped "in a slightly shorter distance." So the current generation Civic Type R performs about as well as the last generation NSX. That's impressive in itself. I'm forced to admit that the Civic Type R is by far the better deal.